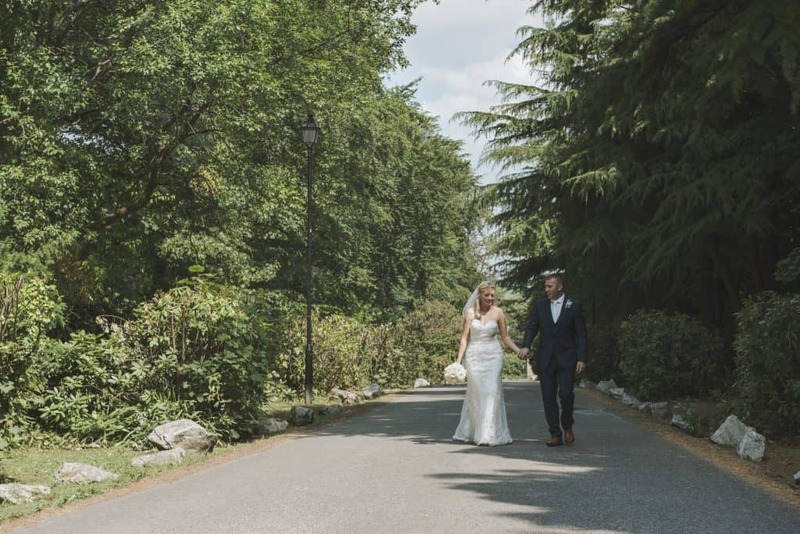 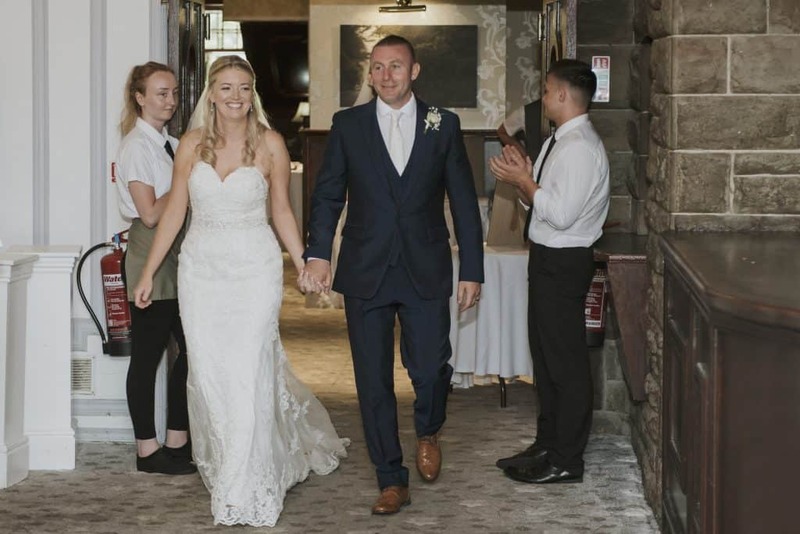 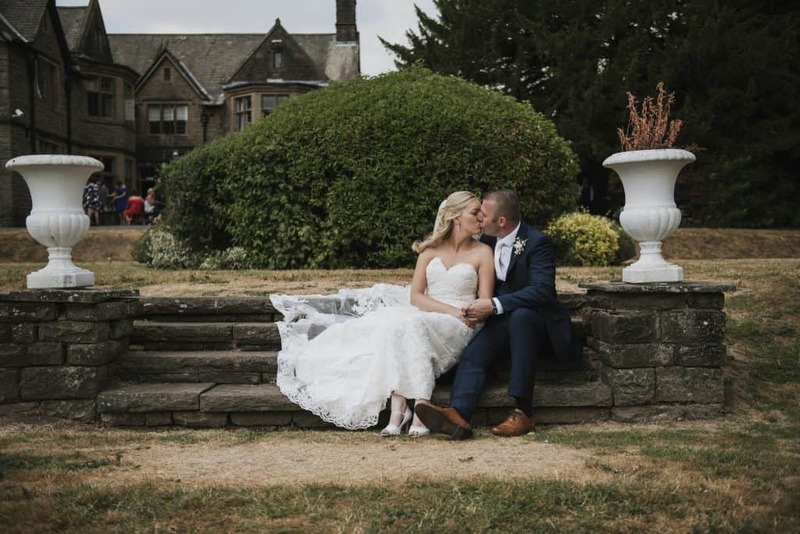 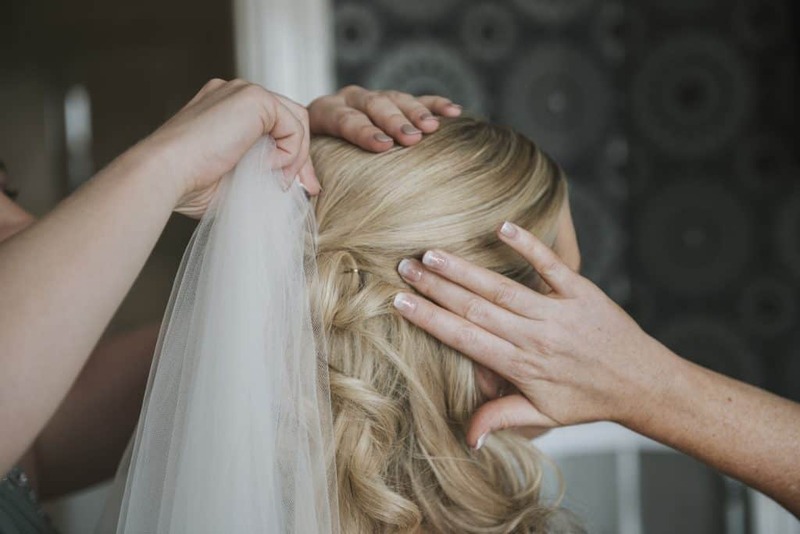 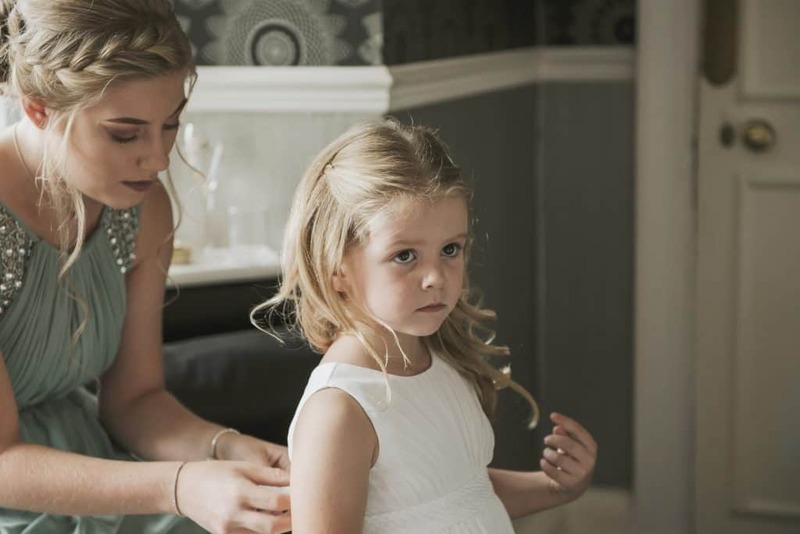 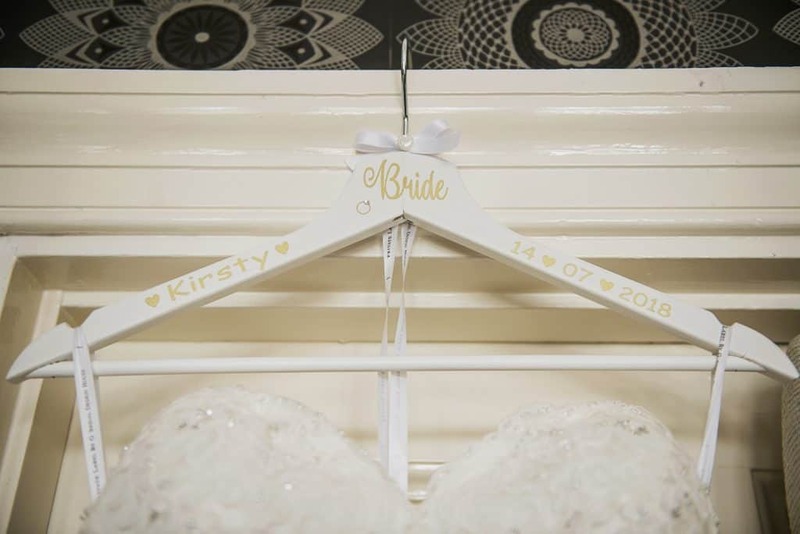 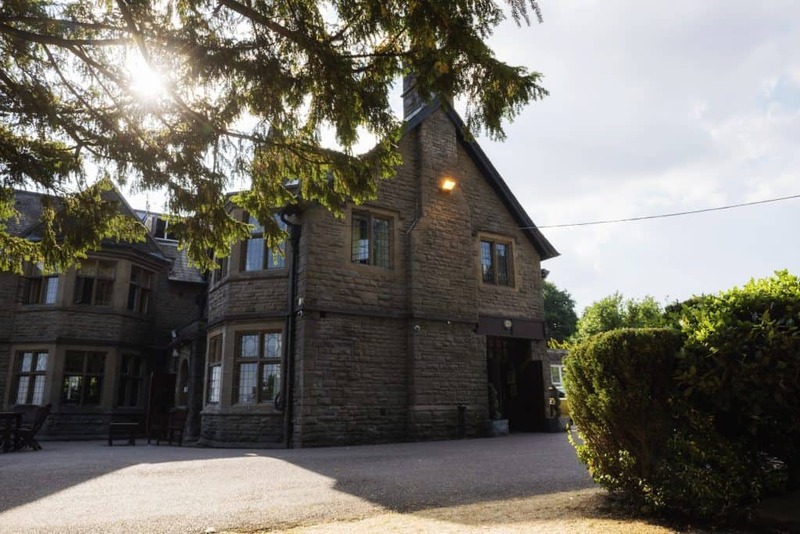 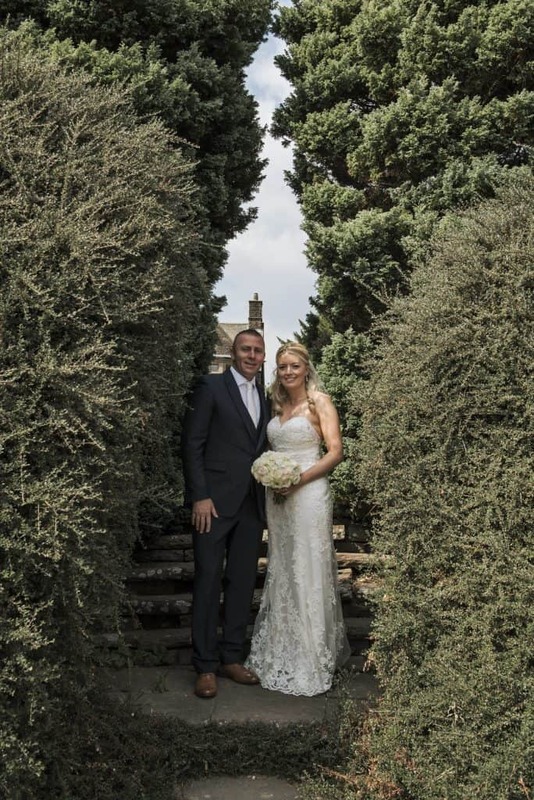 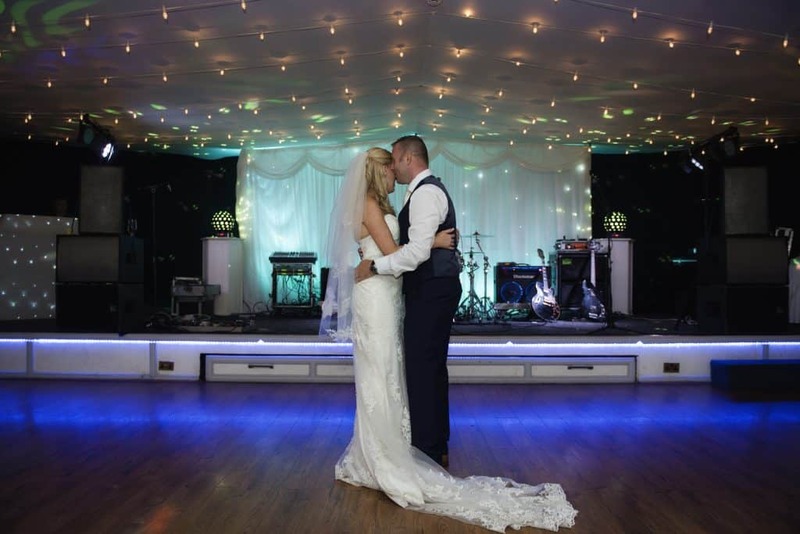 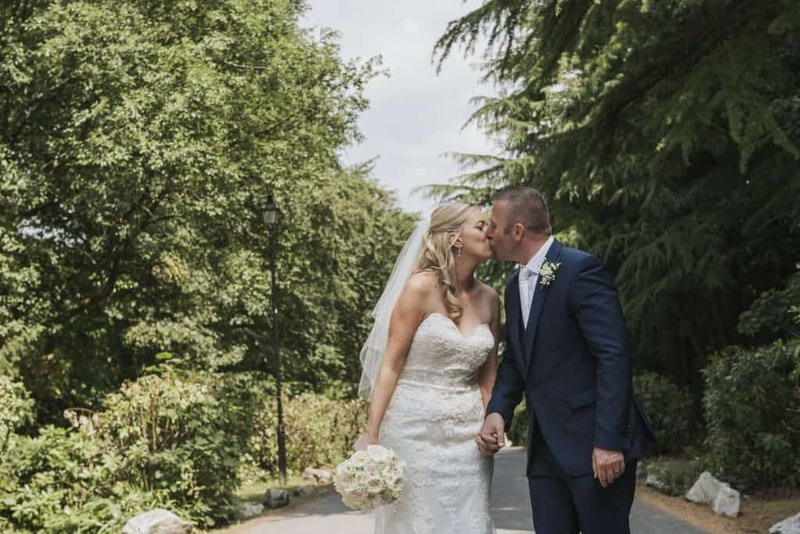 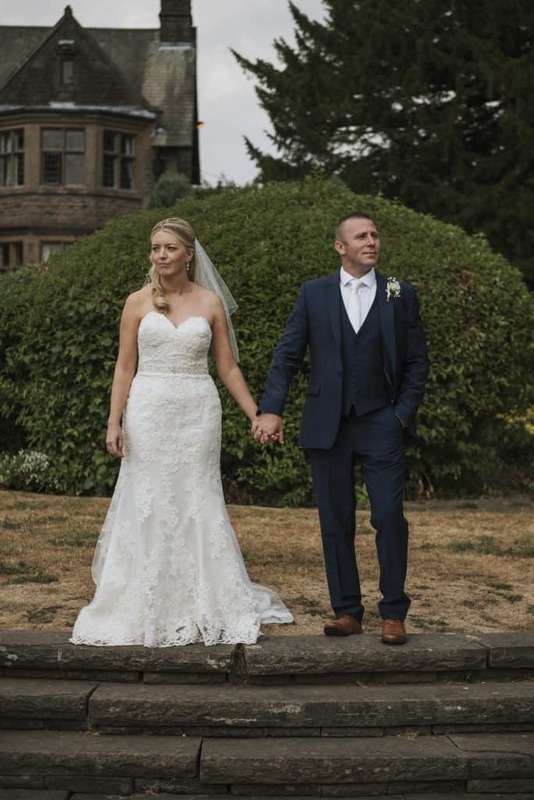 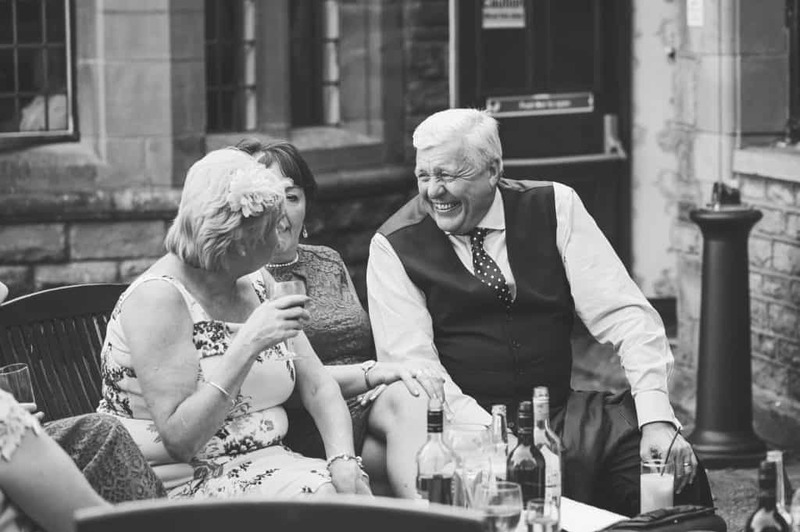 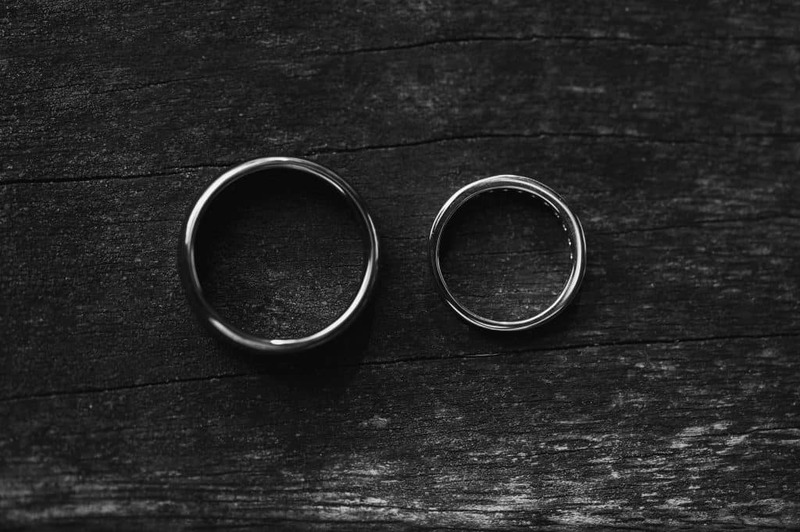 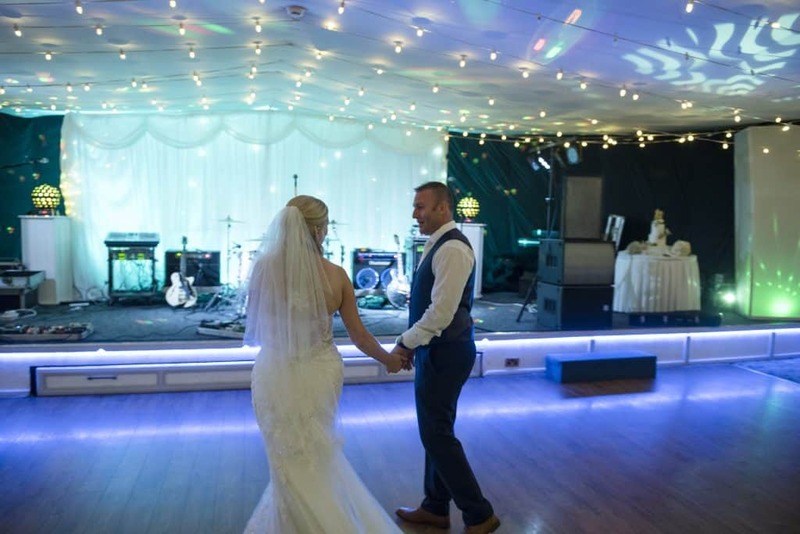 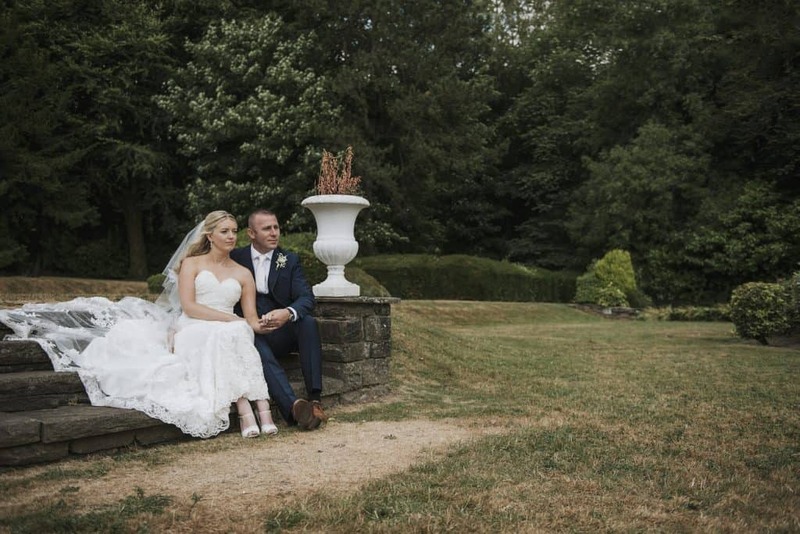 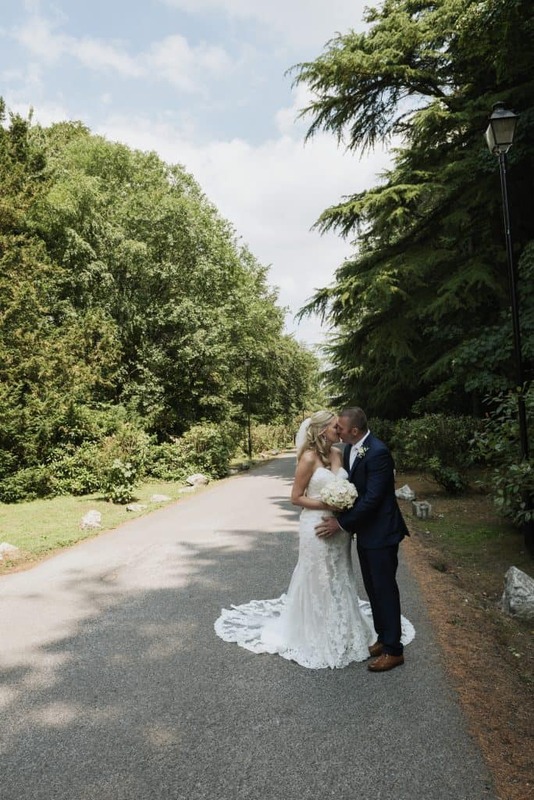 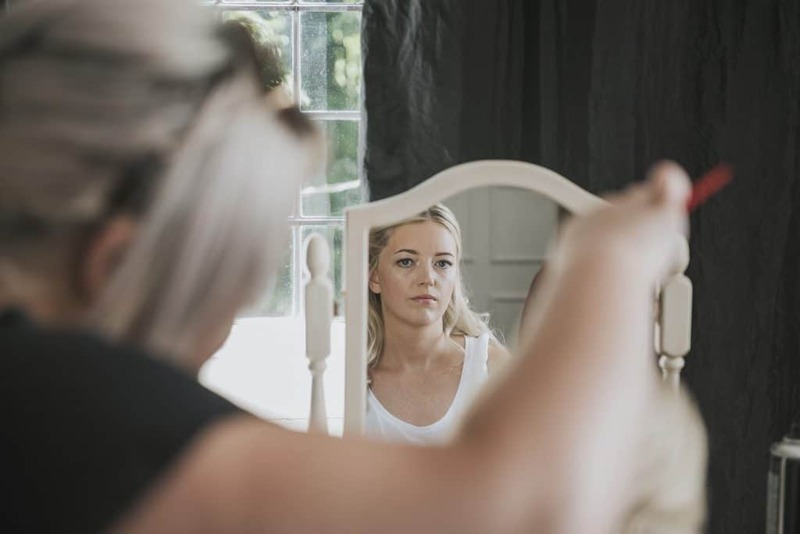 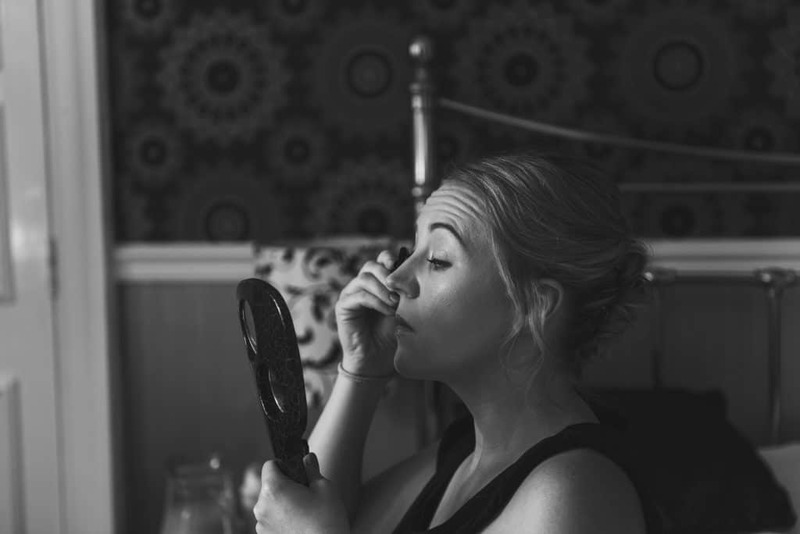 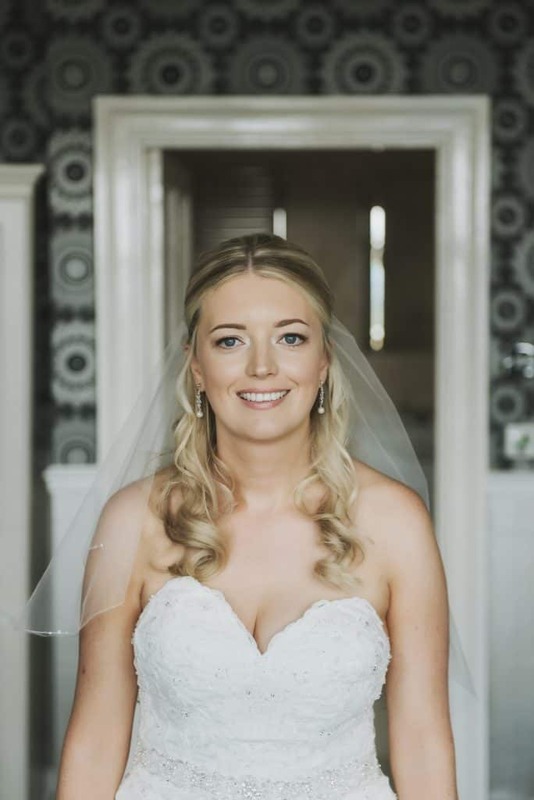 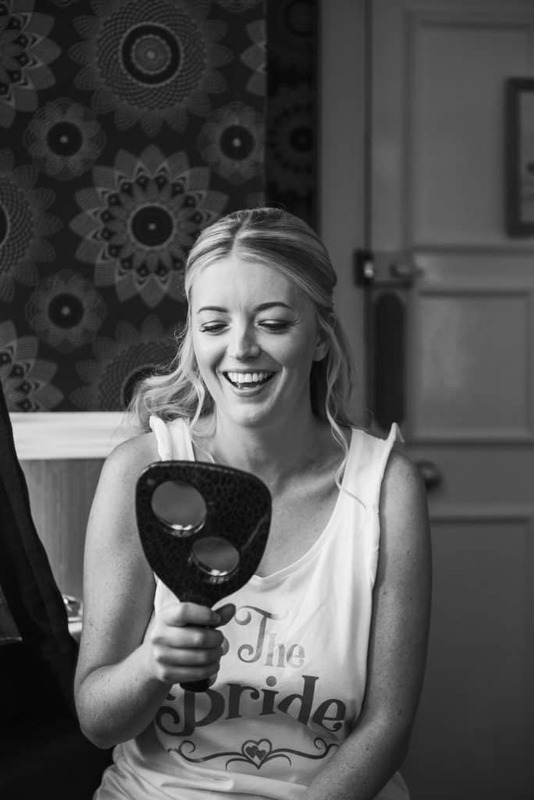 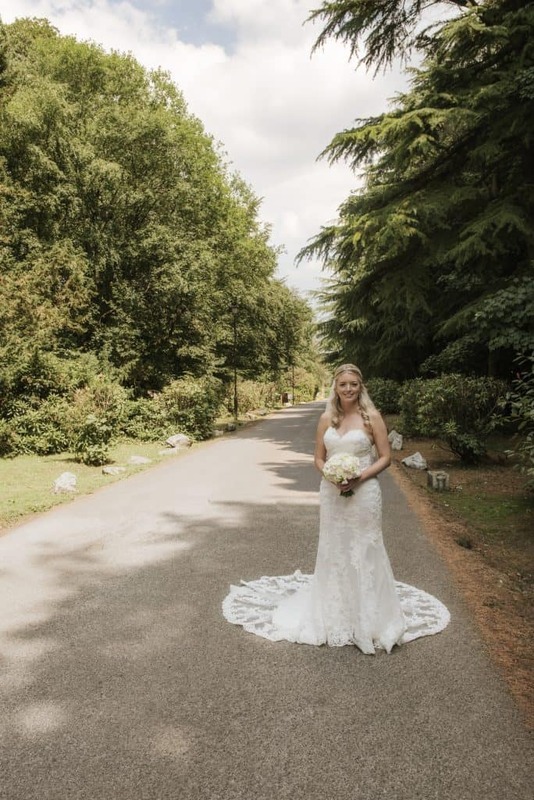 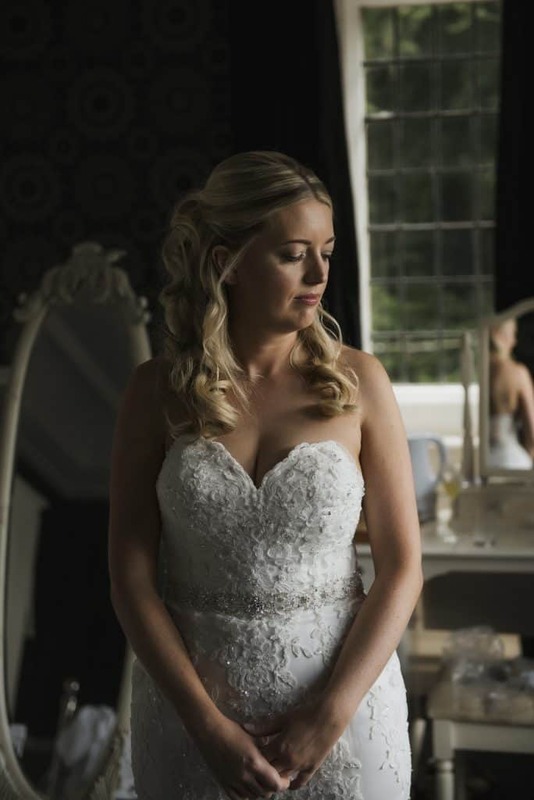 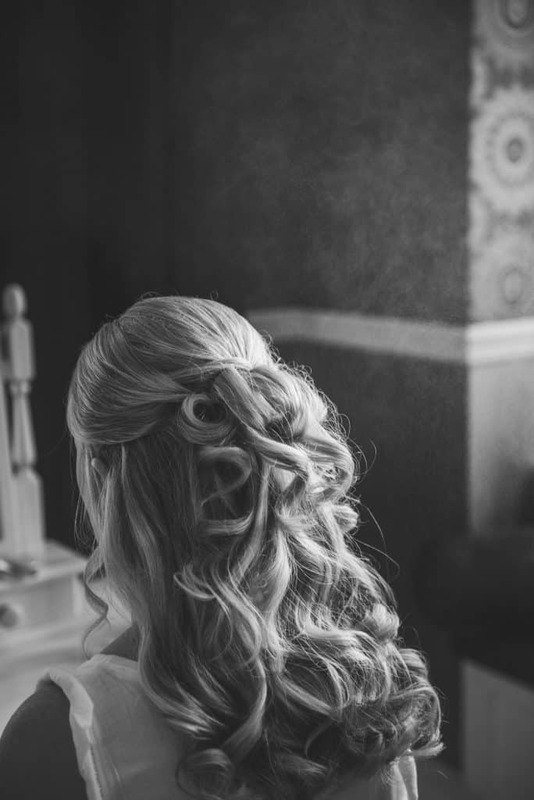 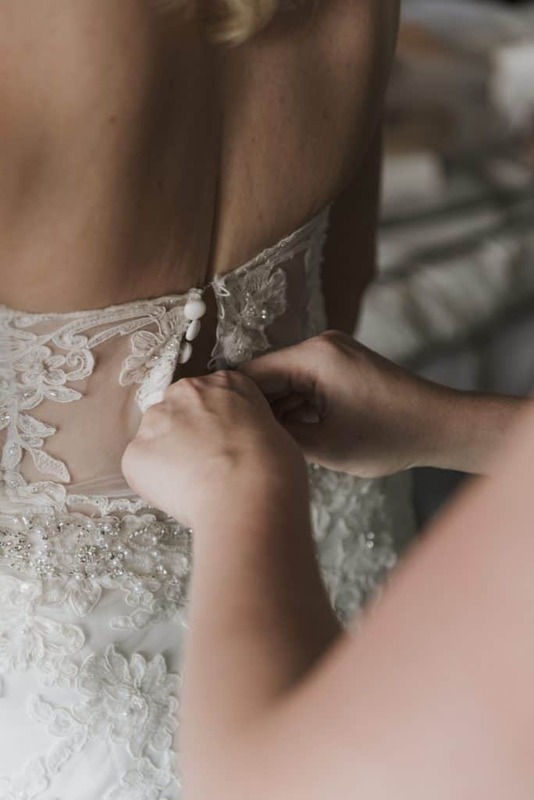 Kirsty & Chris got married last July at Maes Manor Hotel, Blackwood which is a beautiful wedding venue situated in the heart of the Welsh valleys. 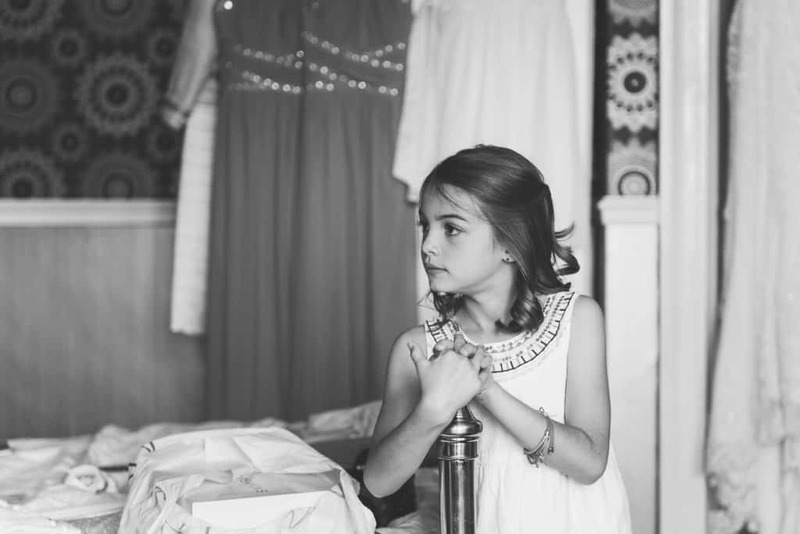 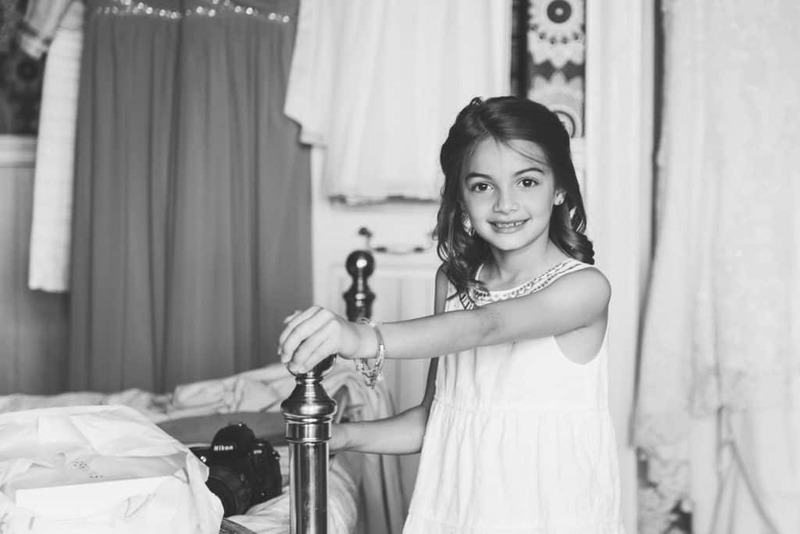 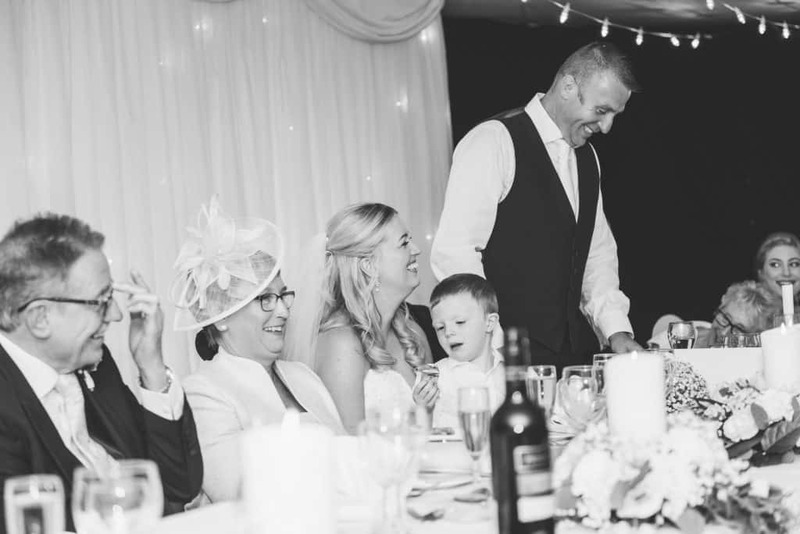 It was the most beautiful wedding, the sun shone all day and we had a lush day with smiles all around. 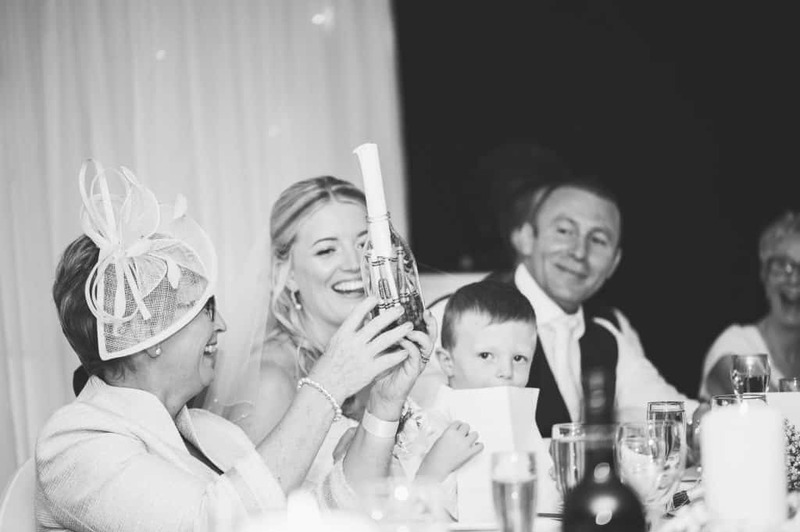 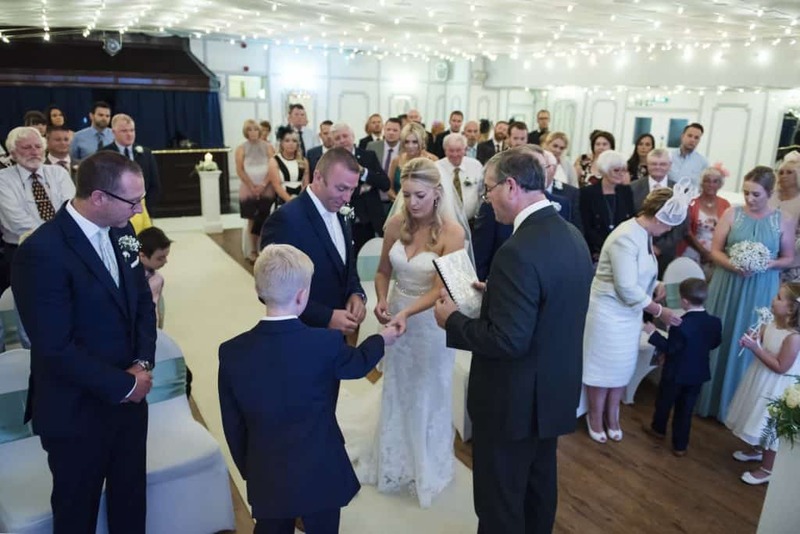 The ceremony was as ceremonies are in any Maes Manor Hotel Wedding just perfect with smiles all around. 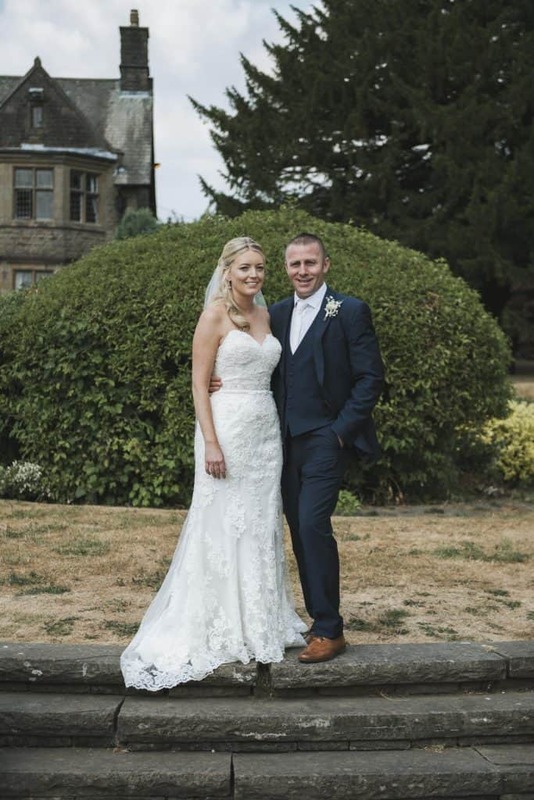 The bride looked amazing in her wedding dress and the groom suitably so. 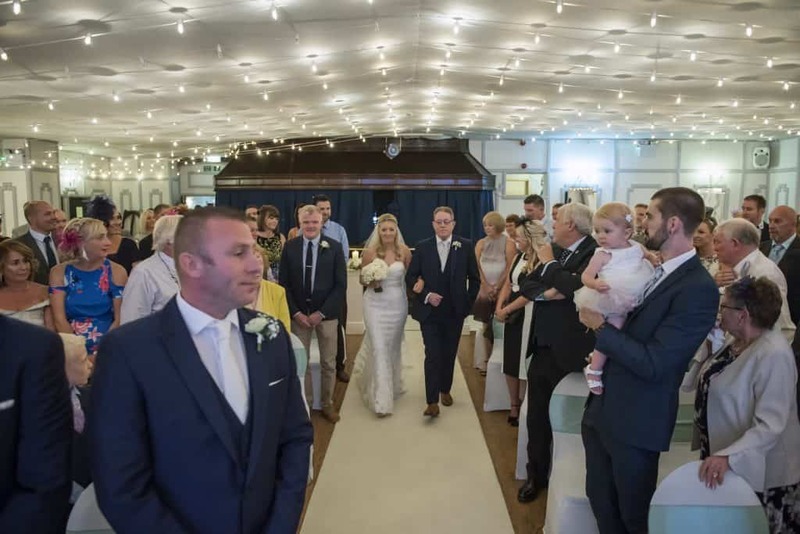 The day continued at the hotel which meant the day flowed lovely from ceremony to reception. 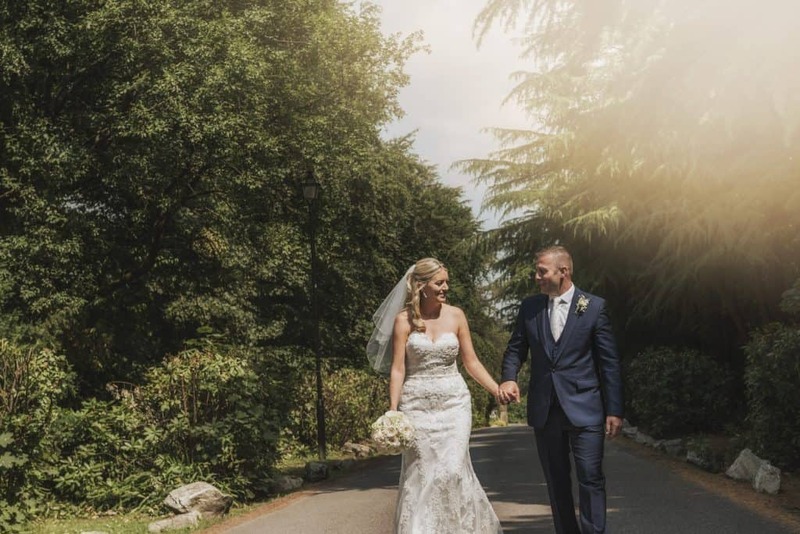 With the Bride, Groom and their guests soaking up the summer sunshine in the grounds of the hotel. 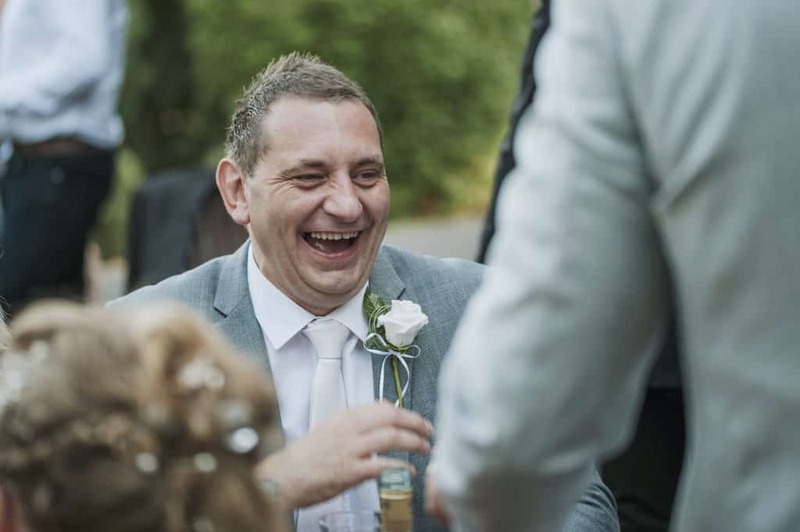 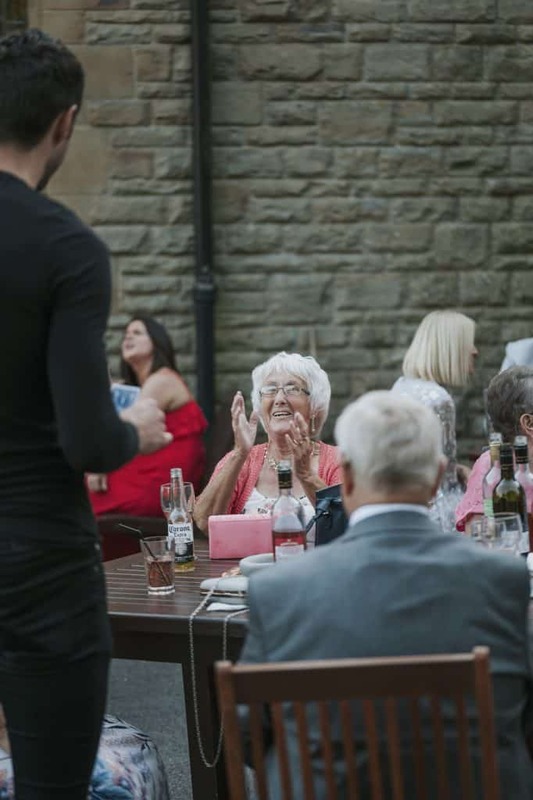 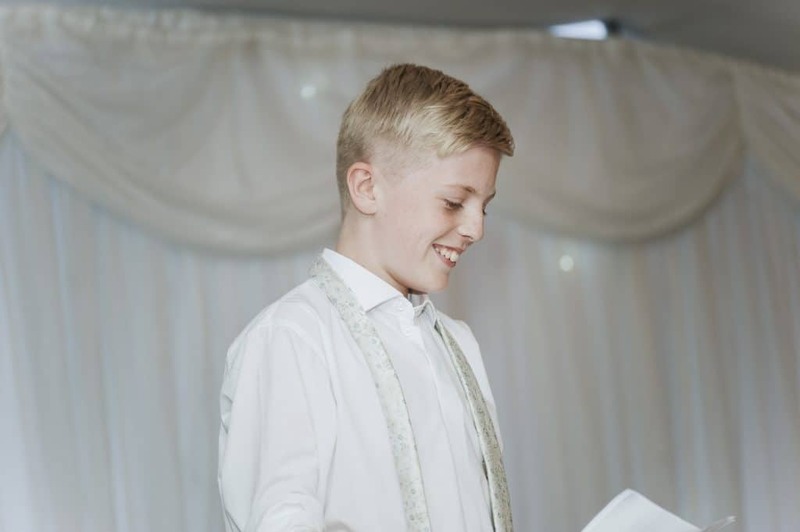 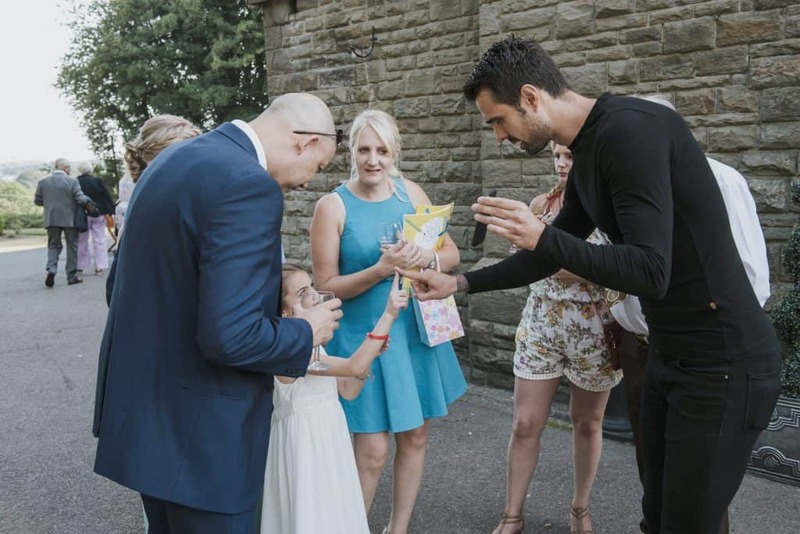 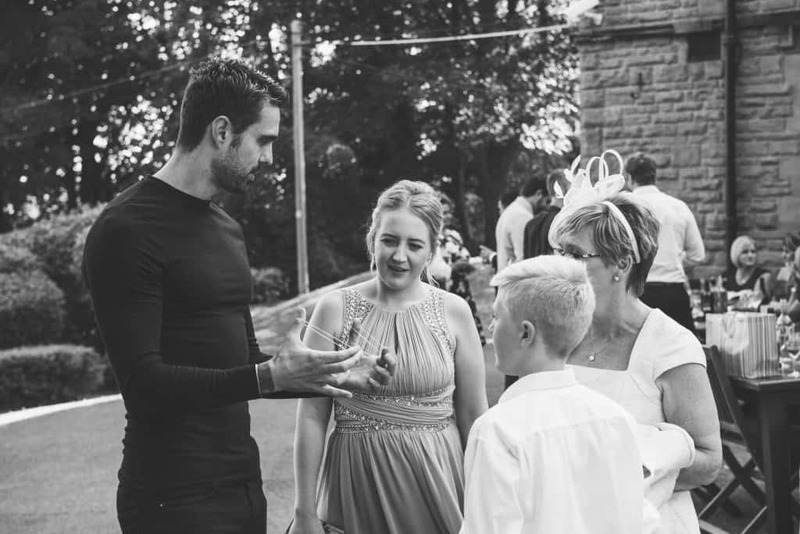 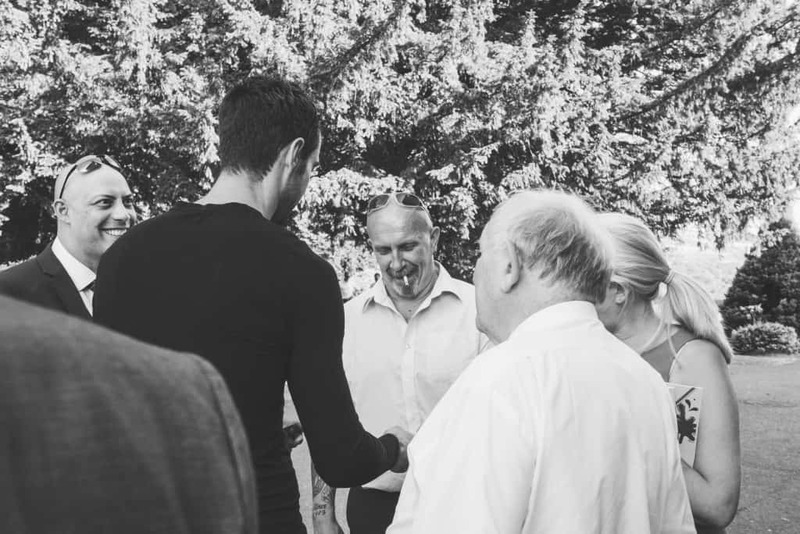 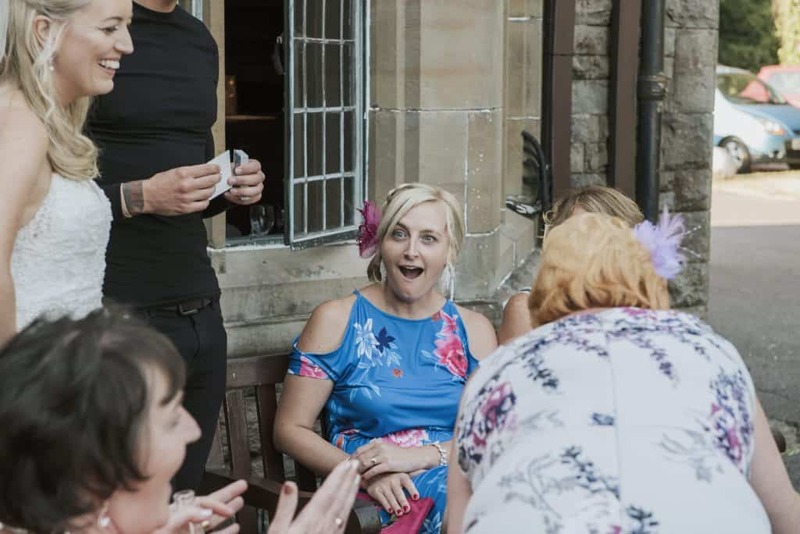 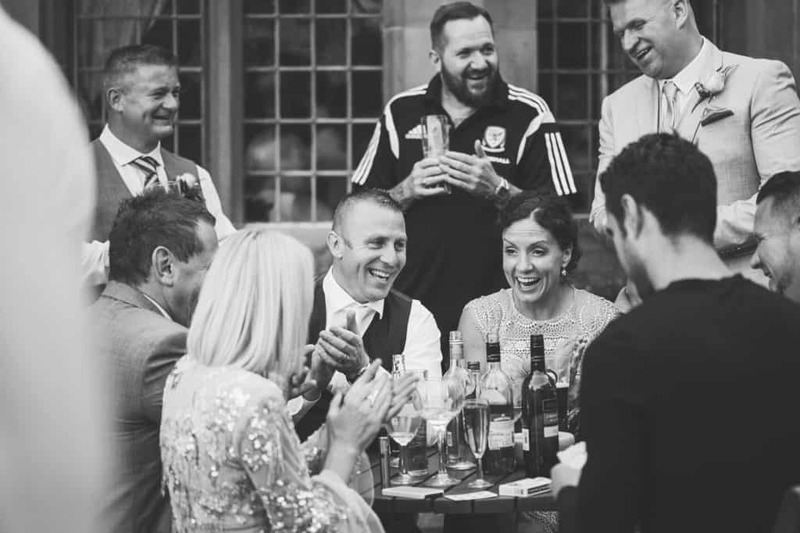 The guests were entertained by the amazing James Piper who’s magic had everyone in disbelieve and provided some amazing candid shots with jaws dropping left, right and centre. 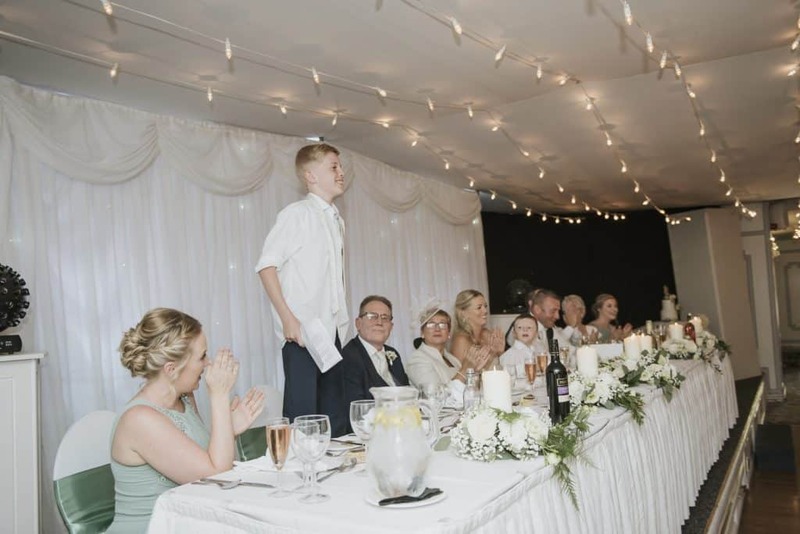 The speeches were suitable hilarious with the bride and groom’s son getting up and giving a wonderful surprise speech with jokes and laughs that rivalled any best man speech I have heard. 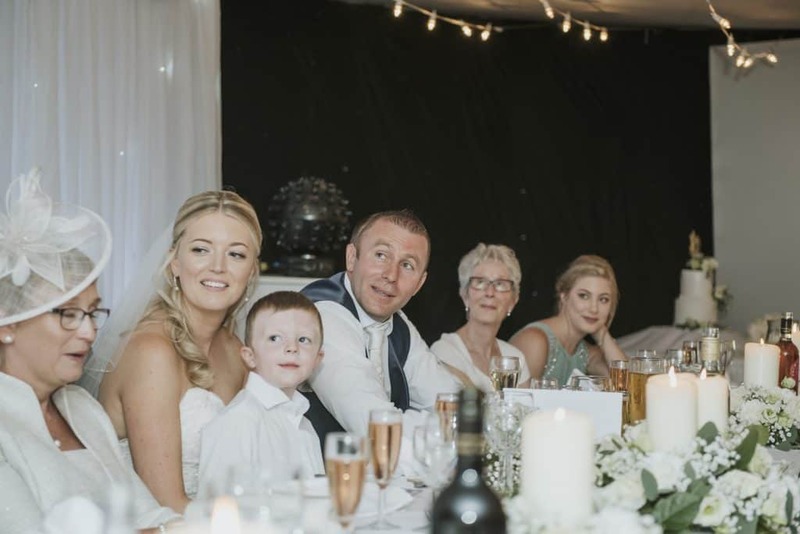 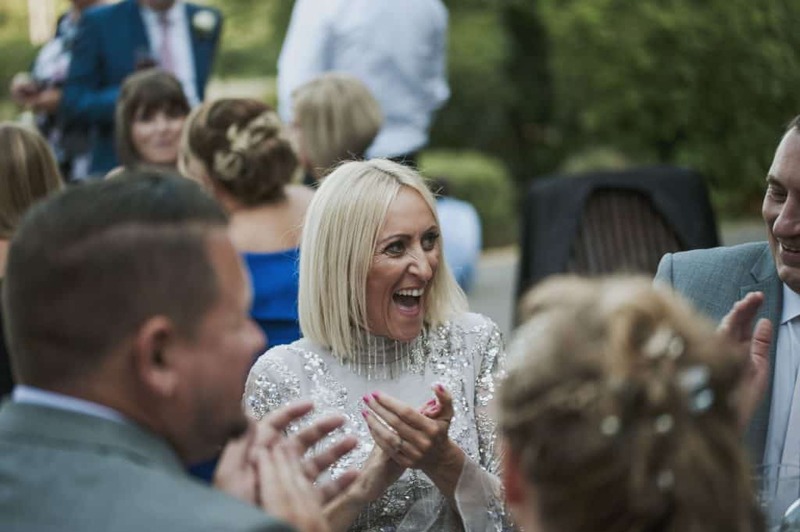 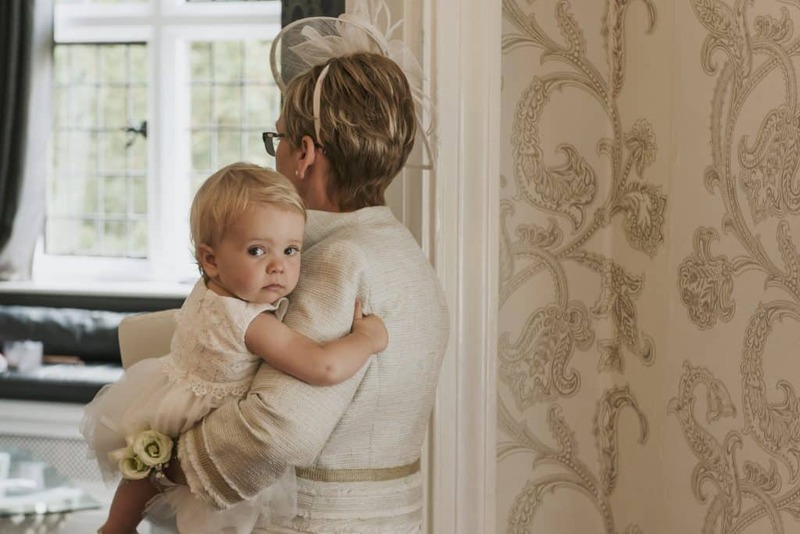 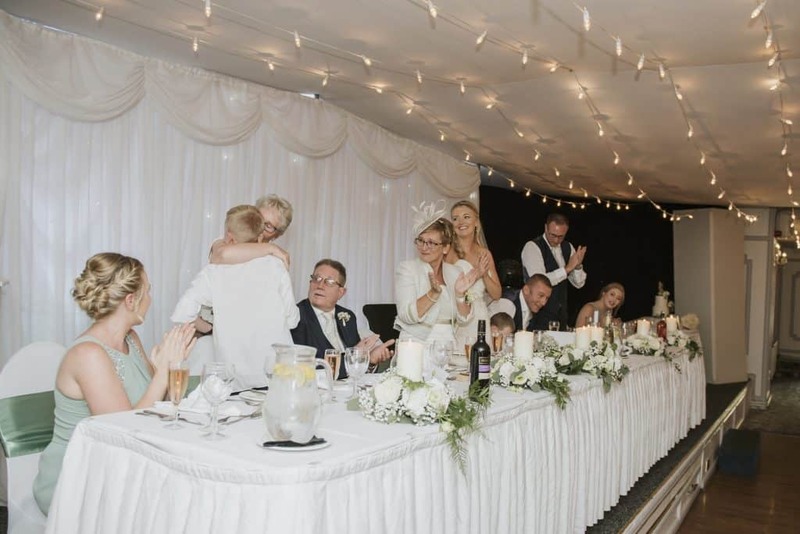 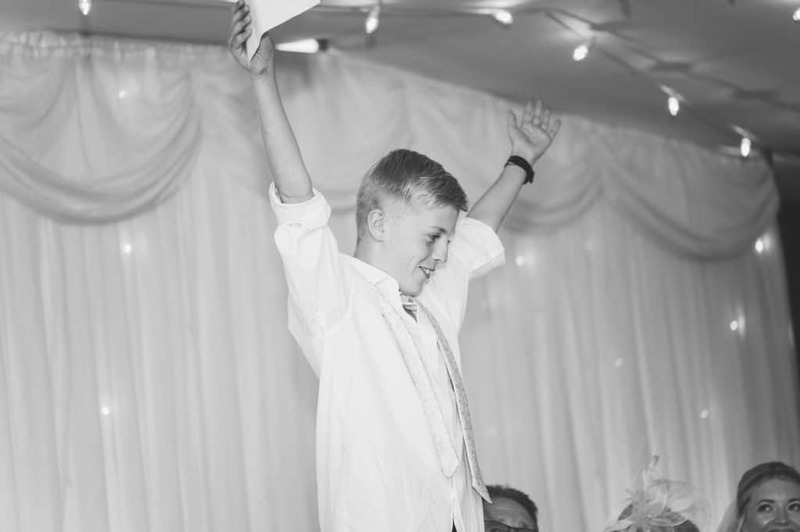 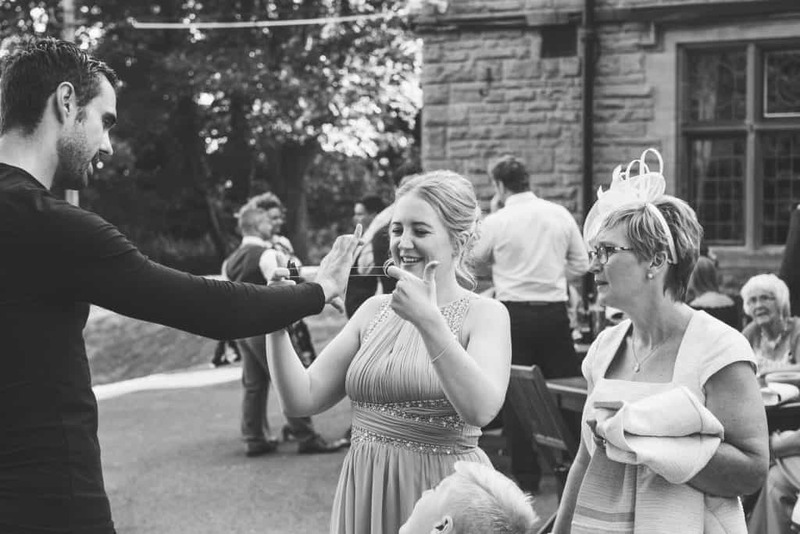 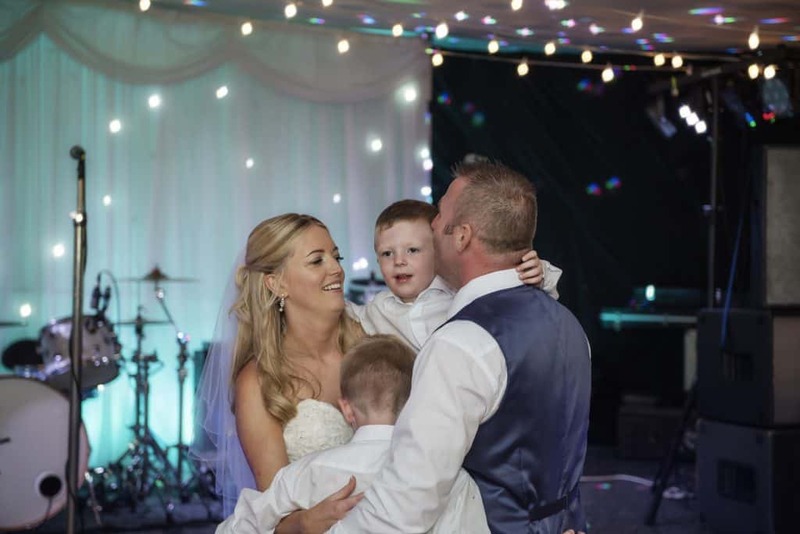 Kirsty & Chris’s wedding was so much fun and had such a family orientated vibe with the couple’s kids joining them on the dancefloor for their first dance. 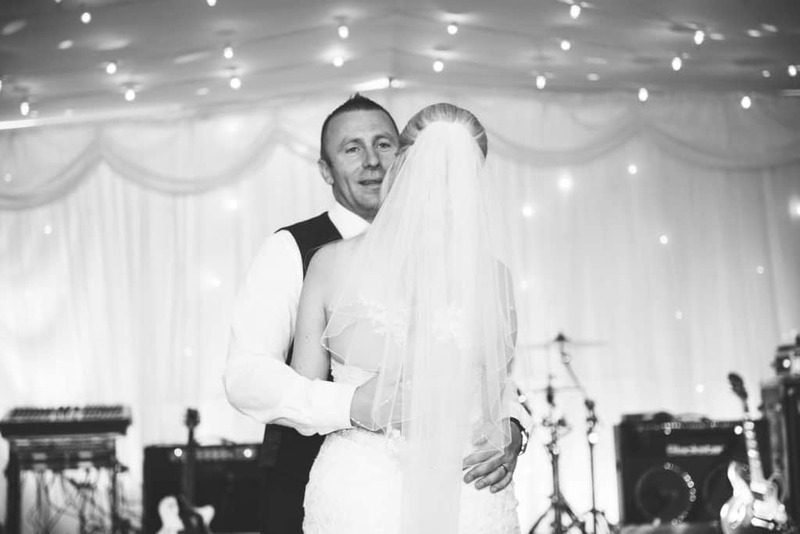 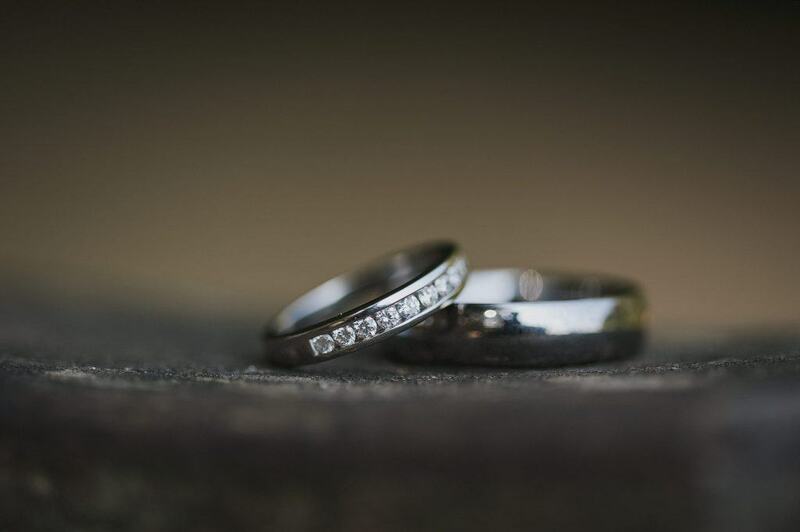 If you’re planning a wedding at Maes Manor I would love to hear your plans so please drop me a line.